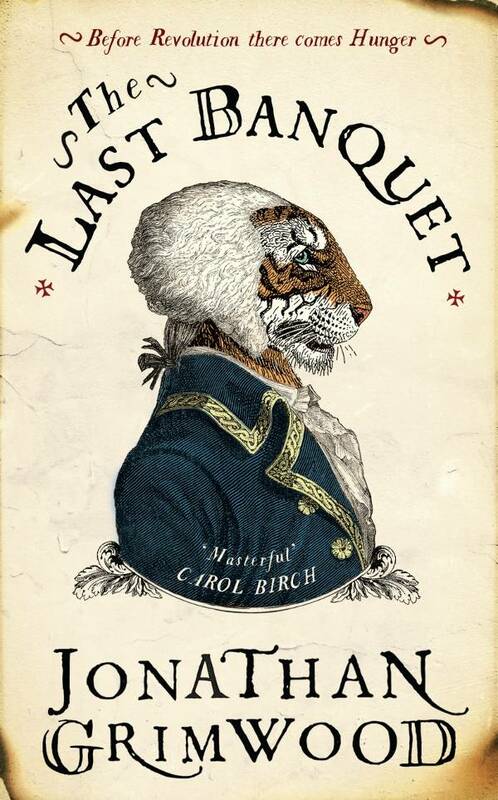 I started reading The Last Banquet by Jonathan Grimwood. This book was really an impulse buy. Book Depository suggested it to me and said they had signed copies, I liked the synopsis, and I bought it. Sometimes it’s as easy as this. I really enjoy reading it. And I think you should know that there is an OFFER for the Kindle version on Amazon right now. I can see it for € 3.69 on Amazon.de and for $ 4.82 on Amazon.com (though this last price could be even cheaper if you are in the US because they usually charge Europeans more). There might be a bargain price for other e-readers too. Just have a look. And chef.This is his story.We meet Jean-Marie d’Aumout as a penniless orphan eating beetles by the side of a road. His fate is changed after an unlikely encounter finds him patronage and he is sent to military academy. Despite his frugal roots, and thanks to wit and courage in great measure, he grows up to become a diplomat and spy.Rising through the ranks of eighteenth-century French society, he feasts with lords, ladies and eventually kings, at the Palace of Versailles itself.